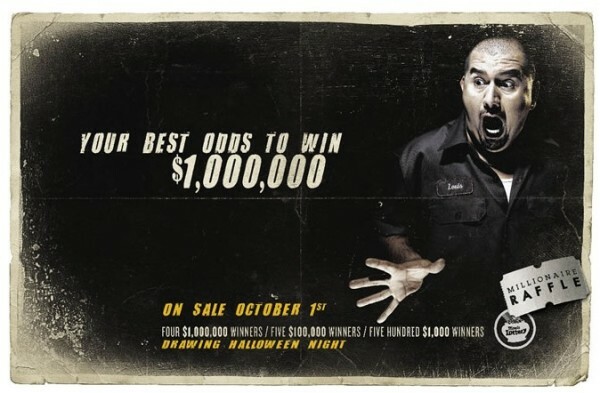 Here's some work I shot for the Illinois Lotto to promote their Halloween Millionaire Raffle. In addition to these classics, I shot NEW horrific portraits that you can see at gas stations or convenience stores all over Illinois. Check out the old fashioned movie banner ad on the Lotto site.